Pre-engineered steel buildings have become one of the standard forms of construction in the commercial building industry. We Have the experience and the knowledge needed to assist you in making a good decision about what type of building you should choose and can lead you through every step of the way from the first line on the blueprint to the completion of the project. Shops and utility buildings require the expertise of a building specialist to ensure that they meet the needs of those who occupy them. Whether you’re building a repair facility, a garage for your vehicle, RV or boat, a workshop for designing model planes or a storage place for spare car parts, Secure Restoration is up for the challenge. 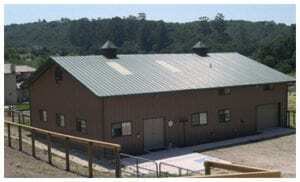 We have a wide variety of options available to help you create that perfect design and layout for your steel building. A building often represents a significant investment in time and money. 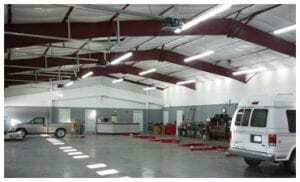 Prefabricated steel buildings are worth every dollar that you spend on them and will reap large returns in low maintenance costs. Call our building specialists as soon as possible to begin the development process. 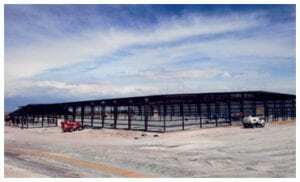 Pre-engineered steel buildings have been the most cost-effective method of construction for industrial applications. Secure Restoration is fully equipped to assist you with designing your industrial facility. We will incorporate products that will help you take advantage of the latest technology available in the world of prefabricated steel buildings. We can offer you buildings that give you clear-span building widths of up to 250 feet. If you have a need for plenty of bay space, our Long-Bay Systems will provide you with bays up to 60 feet wide. Secure Restoration can design your structure to support a variety of point loads including rooftop air handling units and crane system. If your building requires climate control, we can offer you wall and roof panels that provide some of the highest R-values in the climate control industry. For answers to all your questions regarding industrial prefabricated steel buildings, contact our building specialists today for more information. 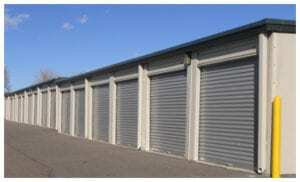 Are you planning on starting a self-storage enterprise? If so, Secure Restoration can help you begin your storage project on the right foot. No matter how you intend to use your storage facility, we will provide you with the most efficient and economical design. Whether you intend to build a simple mini-storage facility for RV’s, boats and warehouse storage or a more complex design, Secure Restoration is up to the challenge of providing you with an effective solution for your storage needs. Using the latest technology currently available, our single- or multi-story climate-controlled facilities include insulated panel systems to help maintain their temperatures with a minimum amount of expended energy. Our panel systems provide optimal protection for those items requiring strict temperature control. If you need a building for agricultural use, we can help you. 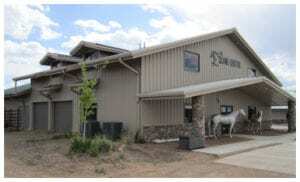 We at Secure Restoration will offer you a suitable plan to design a building that meets your needs to a “T.” Our building specialists have decades of experience in the agricultural building industry and know all the ins and out of designing riding arenas, barns, hay /grain storage and equipment storage. You name it, we’ve built it! We offer a wide variety of frame systems that are designed to achieve a traditional look while at the same time using the latest in pre-engineered steel design technology. You won’t believe the results. 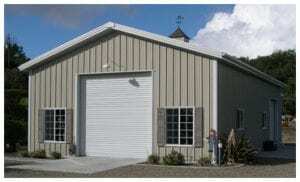 If you think you are interested in one of our agricultural steel buildings, contact us for more information. The appearance of your building is of paramount importance to us, so we use the same upgraded trim and closure package that we use on our commercial buildings. There is no additional cost to you for this commercial trim and closure package. It is our belief that all our Secure Restoration should have the same attractiveness whether the building is designed for commercial or residential use. Most buildings consist of a simple “box” design. We came up with ExpressLine Structures to support the growing needs of our customers. Secure Restoration ’ ExpressLine is a building line designed to save the customer time and money without sacrificing structural quality or any common options or features. Many of our competitors have special building lines that they claim will save you money. However, most of these companies take out many essential elements of pre-engineered buildings. Our ExpressLine Structures will give you the benefits of pre-engineered steel buildings with firm and rigid frames and full trim. Using ExpressLine Structures, we can provide you with permit and anchor bolt drawings in as little as a week after receiving your order. At your request, we will include your foundation plan. This service will save you time and money by removing the need to hire a local structural engineer. Our standard delivery time is four to five weeks, although we can deliver your building in as little as three weeks in some cases. If you have a rush delivery request, contact one of our building specialists to find out how we can accommodate your unique situation. Arenas are used for various applications including equestrian events and sports. No matter your needs, Secure Restoration will give you the tools necessary to help you plan and design a building to suit your unique situation. 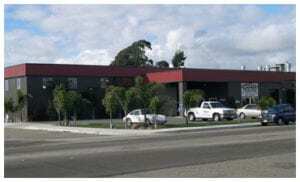 We are happy in inform you about advancements in the design capabilities for prefabricated steel buildings along with tremendous growth in products designed to support an arena made from prefabricated steel. 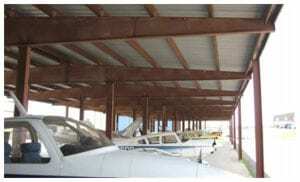 Unlike pole barns, our pre-engineered steel buildings can offer clear-span floor space for more than 200 feet. We use a wide variety of framing systems to achieve the unique look you want for your building. Ask one of our building specialists for more information if you are interested in using one of these framing designs for your project. 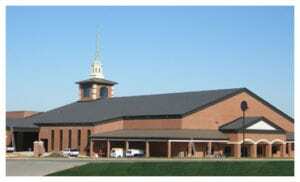 When planning for your spiritual facility, cost and the best use of space should be the focus. There are several structural requirements for religious facilities as well. The large clear span floor space demands that certain load requirements are met. The building can also be designed with future expansions in mind to grow with your congregation and steel is the perfect material to grow with you.